Encube Ethicals is a leading global contract development and manufacturing organisation (CDMO) for dermatology products (a niche segment with high entry barriers). The Company has one of the largest USFDA approved facilities and a marquee client base. Encube is forward integrating to develop and file its own products in regulated markets. 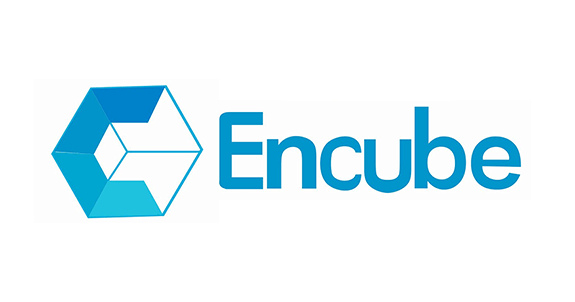 Multiples backed Encube in its journey of transformation from a contract manufacturer to an integrated specialty pharma company with its own product portfolios.